Thank you so much Brent! 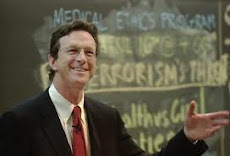 And thank you for the link for Michael Crichton's first published article. More about that soon!